Maybe you’ve been thrown into the world of adulthood without knowing where to go or what to do. With no skills and a body to feed, you might be wondering if there is some skill you could learn to get control in your life. 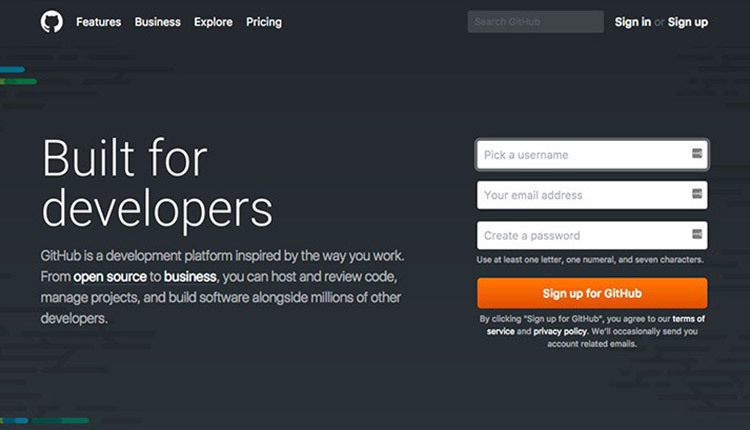 Well, here’s an idea: Coding language. Some of you may already be interested in coding and figuring out how to solve complex problems using algorithms and the many languages of the computer. 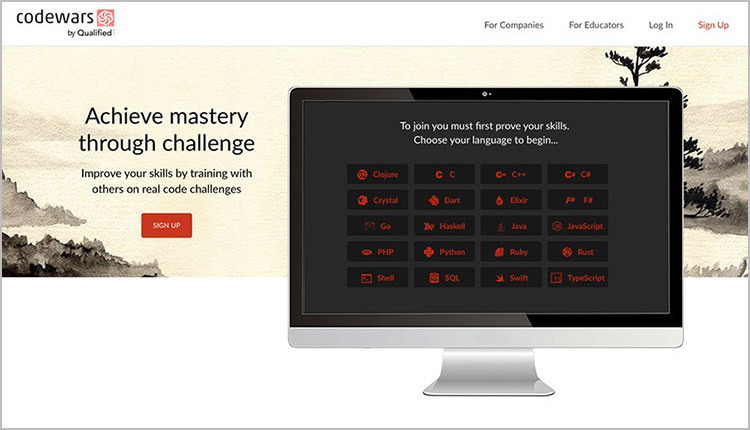 Ever wanted to delve deeper into the computing world and learn a new coding language? 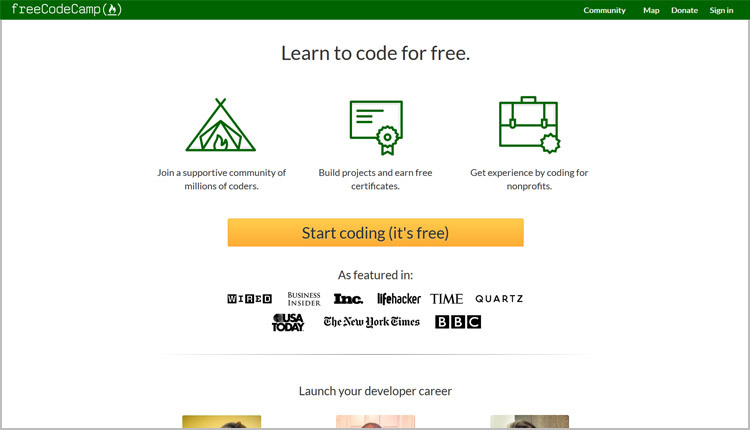 Following is a list of some of the best websites out there to help you become a badass coder. 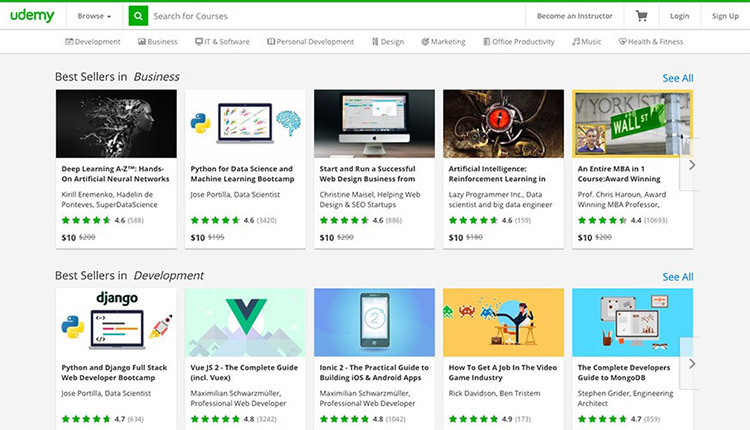 On Udemy, there is a small selection of free programming courses that are taught through video lessons, but there are also courses that are available for a set price. 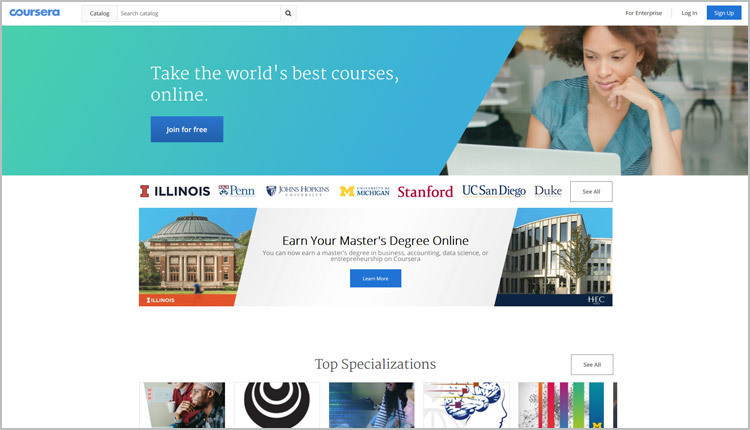 It is a global marketplace for teaching and learning online, where students will master new skills and achieve their goals through choosing from a library of more than 45,000 courses that are taught by instructors that are experts in their field. 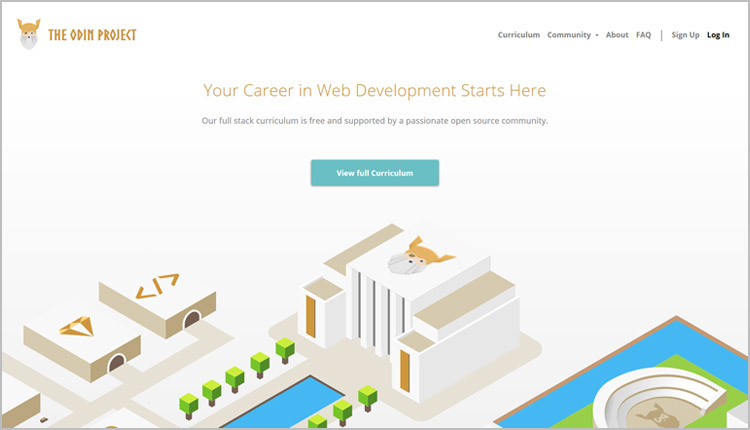 There is an abundance of courses available for coding that range from free to over $200. 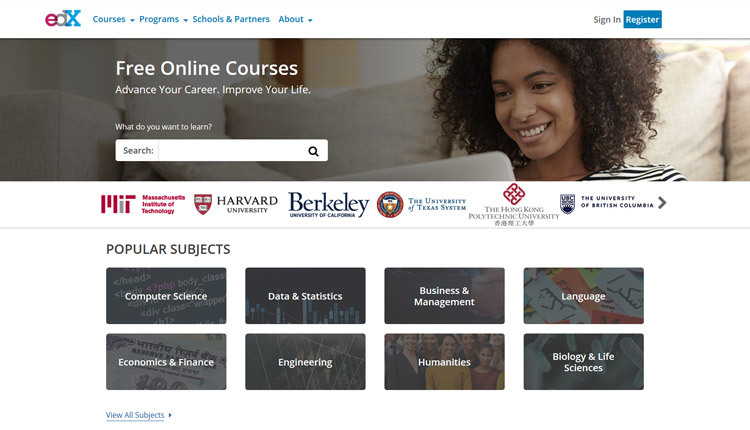 edX is a not-for-profit, open source platform. It was founded in 2012 by MIT and Harvard. Those who enroll in the courses are located all over the world and are focused on learning more about engineering, computer science, languages, writing, marketing, biology, and so much more. Technologists and educators can build tools for learning and contribute new features for the platform. There are courses available in business, data science, and computer science. Every course available is taught by the world’s best educational institutions and made up of video lectures, community discussions, and assignments. Those who complete their course will receive an electronic course certificate. The sessions run from 4 to 6 weeks and are priced from about $29 to $99. 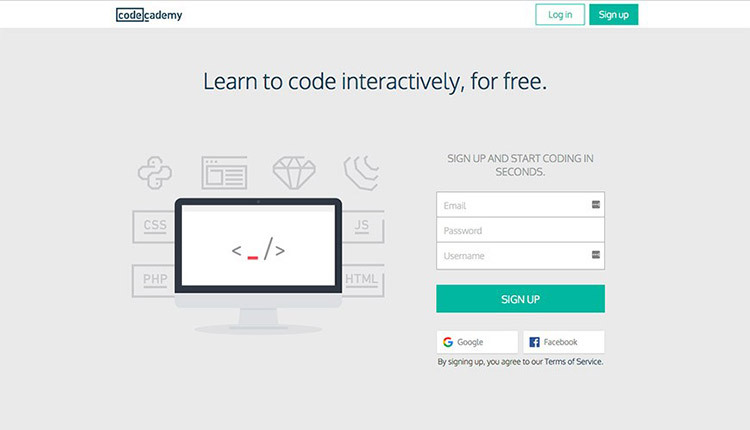 This website is made to offer a fun and creative way to learn to code. It is martial arts themed, and the whole program based on challenges that called “kata”. Students will complete these to advance on to lessons that are more difficult. Students can choose to learn their desired coding. CodeWars approaches the coding education with creative and optimized approaches that will surely help students to retain the information that they are learning. With The Odin Project, there is an established path that students will follow to successfully learn web development and coding. While working on the track, students will be working to build their portfolio. The Odin Project provides videos, tutorials, blog posts, and courses for each subject. 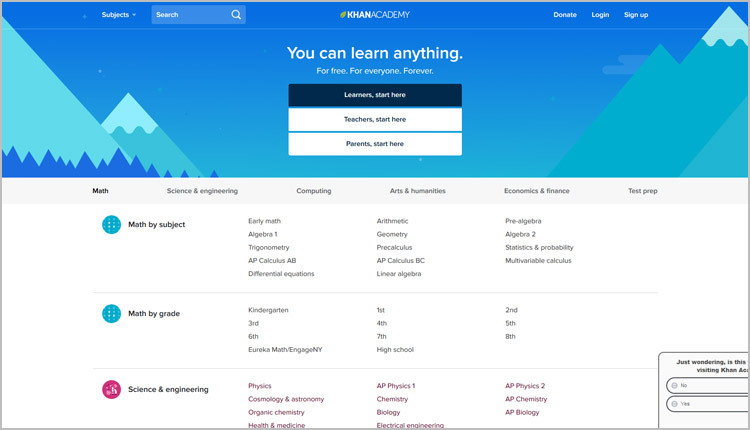 Khan academy offers education in the form of practice exercises, a personalized learning dashboard, and instructional videos. The resources can be translated into over 36 languages. 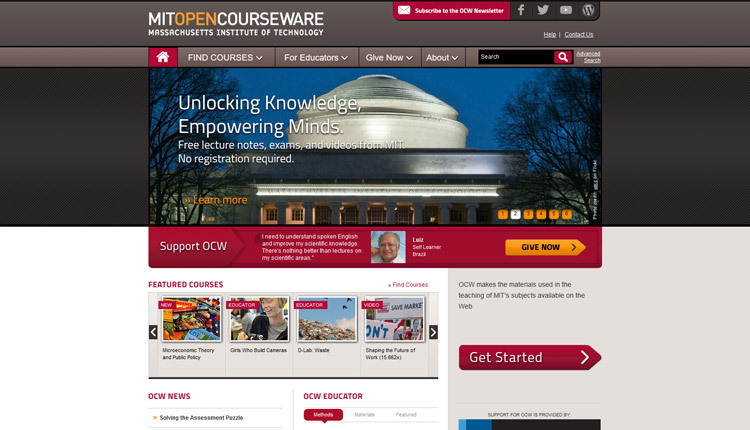 Anyone with a computer can access MIT course material with no application. They keep an online library of every subject that is taught at the institution, available to anyone with no account login required. Users can browse the courses that are available, and can even filter the results by the feature of the course, like assessments, lecture notes, videos and audio, and having an online textbook.